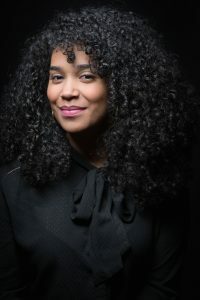 Poet, novelist, and National Poetry Slam Champion, Elizabeth Acevedo was born and raised in New York City, the only daughter of Dominican immigrants. Her poetry is infused with Dominican bolero and her beloved city’s tough grit. She is the author of the New York Times best selling and award-winning novel, The Poet X (HarperCollins, 2018), winner of the 2018 National Book Award for Young Adult Fiction, the 2019 Pura Belpré Award, and the 2019 Michael L. Printz Award; and the forthcoming With the Fire on High (HarperCollins, May 7, 2019). Her poetry chapbook Beastgirl & Other Origin Myths (YesYes Books, 2016), a collection of folkloric poems centered on the historical, mythological, gendered and geographic experiences of a first generation American woman. From the border in the Dominican Republic, to the bustling streets of New York City, Acevedo considers how some bodies must walk through the world as beastly beings. How these forgotten myths are both blessing and birthright. BLACK WINGS BEATING is the first book in the SKYBOUND series of YA fantasy set in a world of cut-throat falconry. 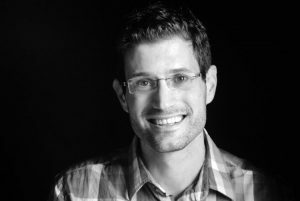 Red Skies Falling, the second book in the Skybound series, will be published in September, 2019.